A tense situation at the Welikada Prison left three inmates and eight officials injured. According to prison sources, female inmates of the prison had staged a protest against the authorities decision to transfer an inmate who was involved in drug peddling and smuggling, to another prison. At the same time, a group of over 100 prisoners had broken open a door of a cell and started pelting stones at jailors who were on duty outside the prison cells. Prison sources said that some female inmates threw gravy at the officials and several prison officials were injured when they were pelted with stones. A tense situation ensued when Prison officials attempted to bring the situation under control by using minimum force. Fifty two inmates who were behaving in an unruly manner were arrested and transferred to another prison. 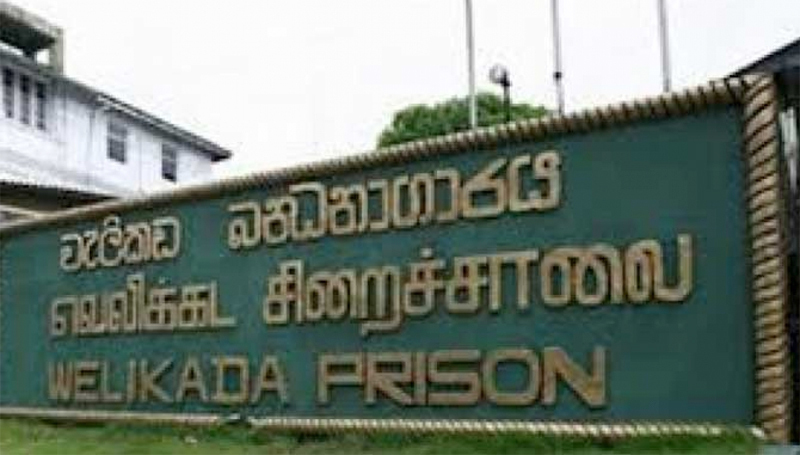 A senior official of the Welikada prison said that there are more than 400 female inmates at the Welikada prison and only a group of inmates were involved in the protest.